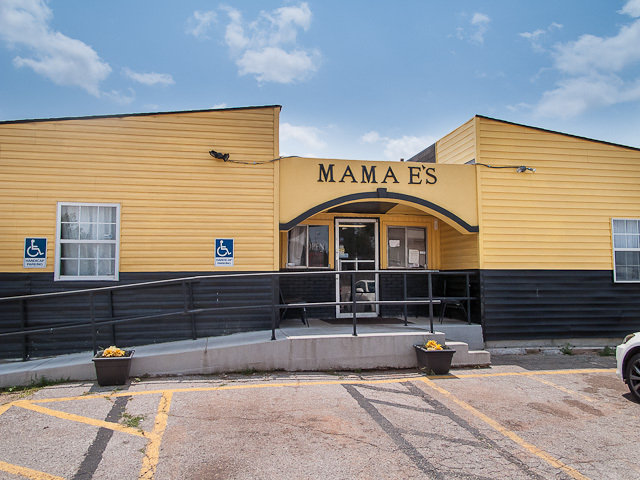 If you’ve not had a soul food dining experience, it’s time you visit Mama E’s! This signature entree is waffles and wings. An unusual combination for sure but watch the video below for Guy Fieri reaction when he tries this. Mama E’s is located at 37th and Springlake, just down the street from Leo’s BBQ. Mama E’s has earned and esteemed position in our Hole-in-the-Wall restaurant guide.